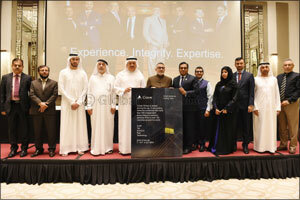 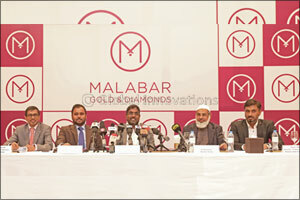 Malabar Gold & Diamonds conducted �Safety for All' training in association with Community Development Authority, Dubai. 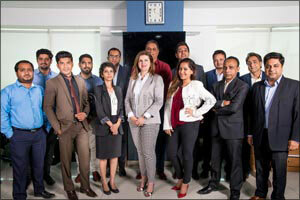 Crowe Horwath announces global rebrand to �Crowe� Sometimes a smart decision is a simple one. 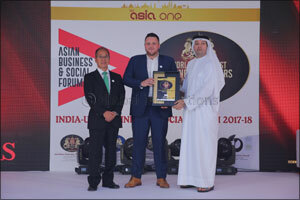 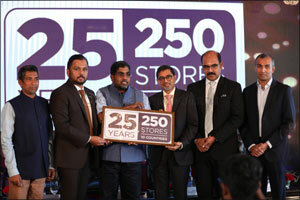 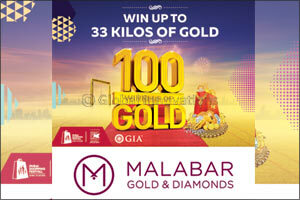 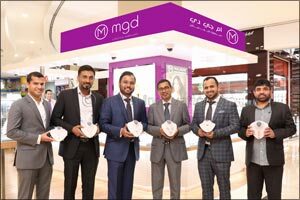 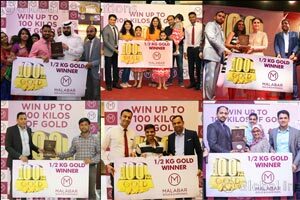 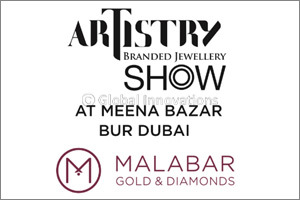 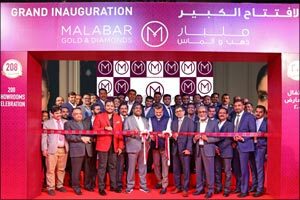 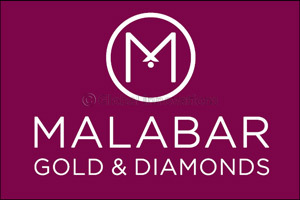 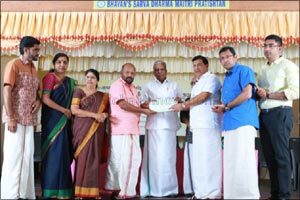 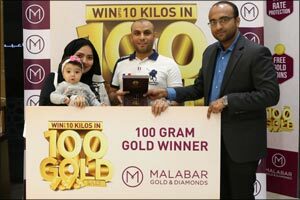 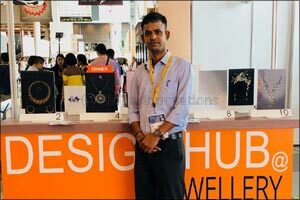 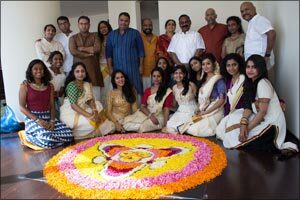 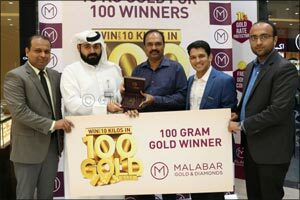 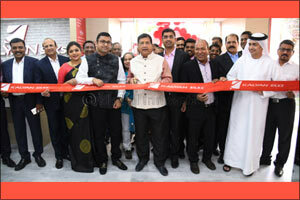 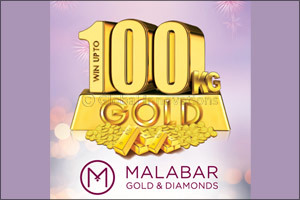 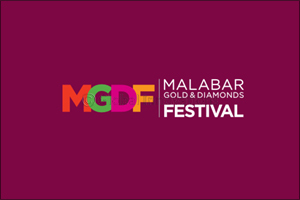 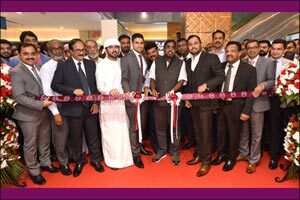 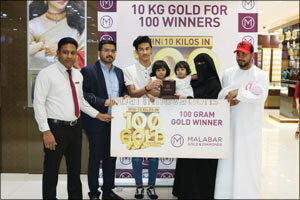 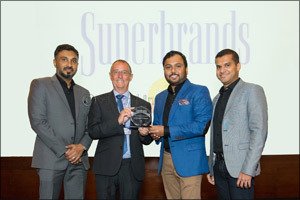 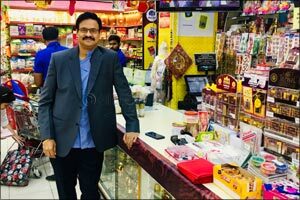 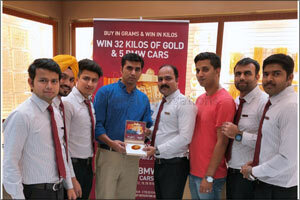 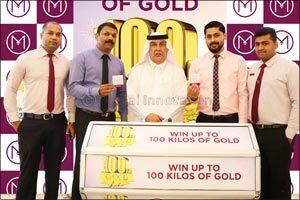 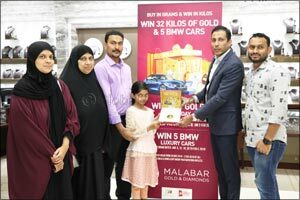 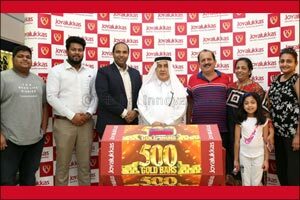 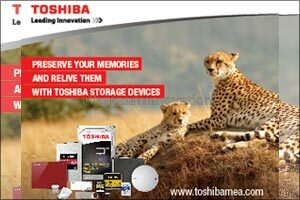 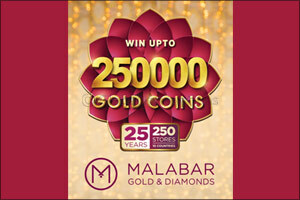 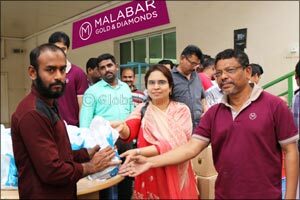 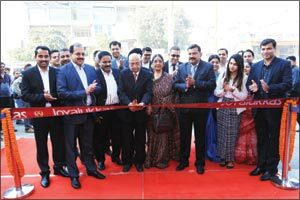 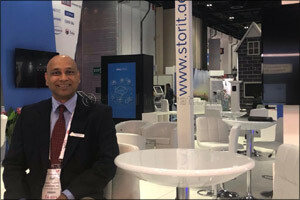 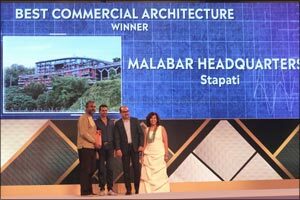 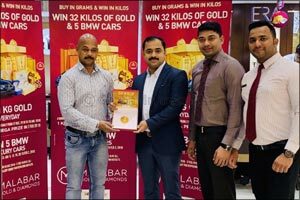 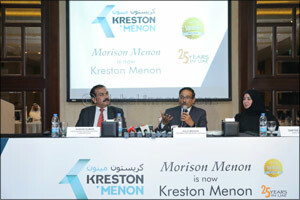 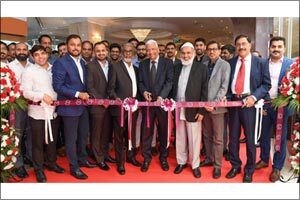 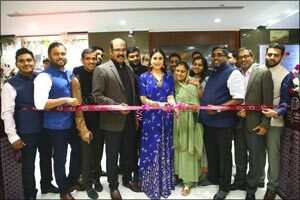 Malabar Gold lends helping hand to the jobless. 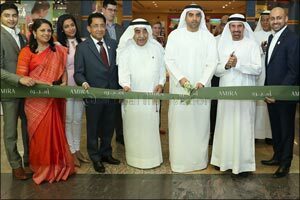 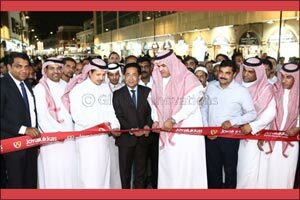 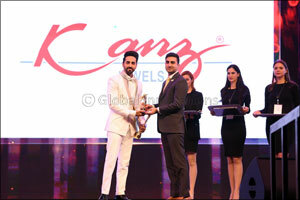 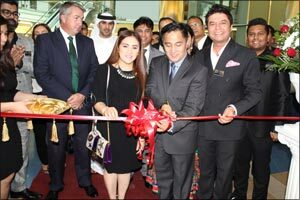 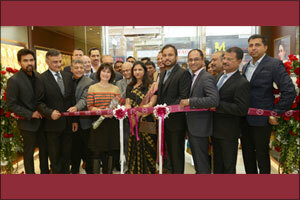 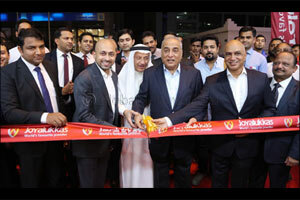 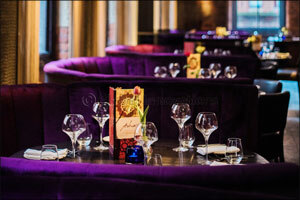 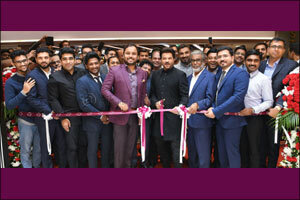 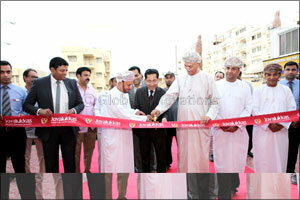 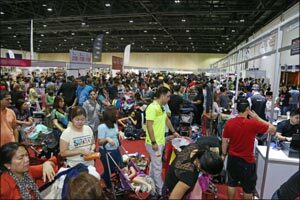 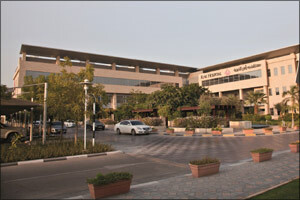 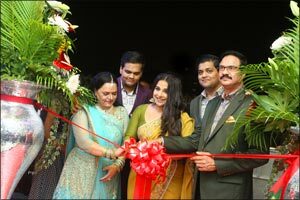 The line up of Bollywood stars continue in Al Adil. 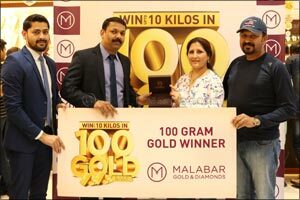 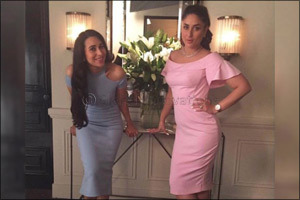 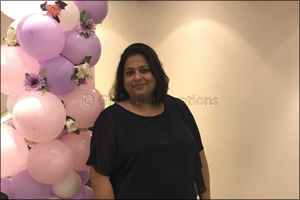 1st Raffle Draw of "Win Up To 100 Kilos of Gold"
Bollywood sibling divas come together for the new diamond jewellery commercial of Malabar Gold&Diamonds. 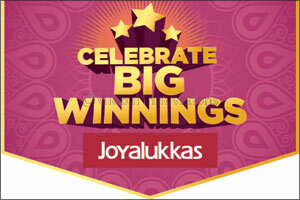 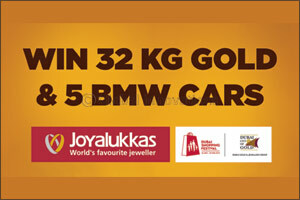 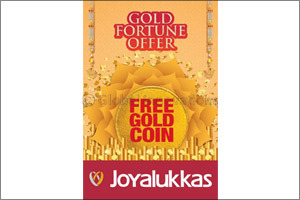 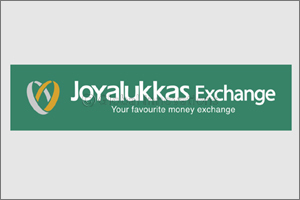 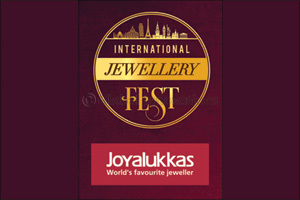 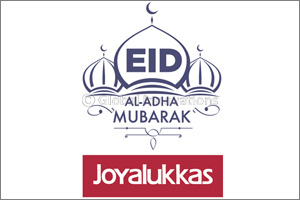 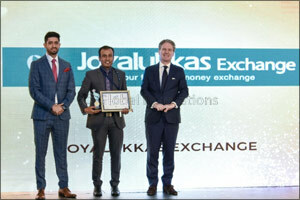 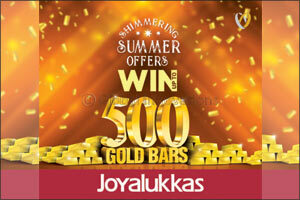 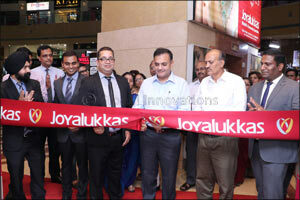 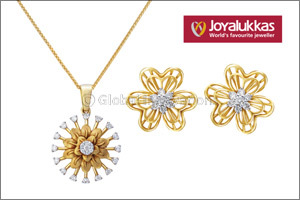 Joyalukkas, World's Favourite Jeweller Offers a Refreshing Shopping Experience in Gold Souk, Gurgaon!